Experience defines designer Dennis Serge, who has been in the building industry for 36 years, 26 of them with a focus on kitchen and bath design and showroom management. 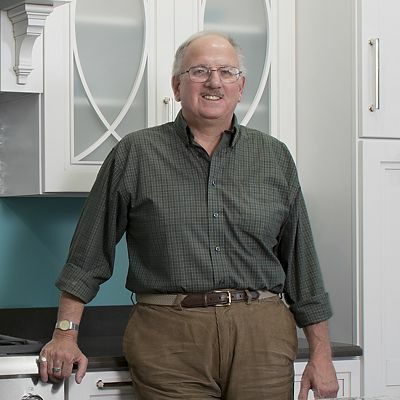 Involved in the design and renovation of several Kitchen Views locations, he has been with National Lumber and Kitchen Views since 1998. 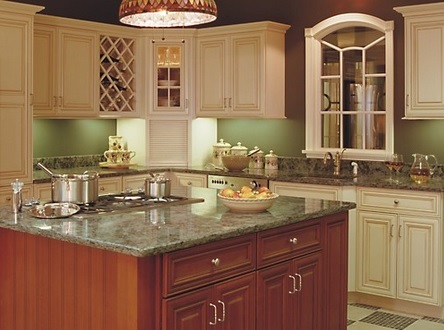 Dennis is the manager of Kitchen Views at National Lumber in Mansfield. You deserve to be heard. Interview a designer before you select them to work on your project. Is the designer truly listening to your wants and needs, or are they going through the motions to make a quick sale and move on? Once you've found a designer, take your time. Don't be overwhelmed by the wide variety of choices that you have and the decisions you will have to make. Come up with a wish list of what you have always wanted in your kitchen, ask lots of questions, and expect this to be a fun experience. Then you can truly enjoy the creation of your "dream" kitchen.